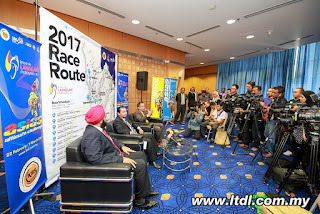 PUTRAJAYA, 22 December 2017 : The 22nd edition of Le Tour de Langakawi (LTdL) from 22nd February to 1st March 2017 will truly be seen as a year when the most evident switch towards the future of Asia biggest cycling event being secured, apart from the usual business of an exciting eight stages of racing on the cards. While the economic situations threatens to take centrestage, the organisers Ciclista Sports Sdn Bhd and the Ministry of Youth and Sports Malaysia have ensured LTdL powers on through testing times with resilience. 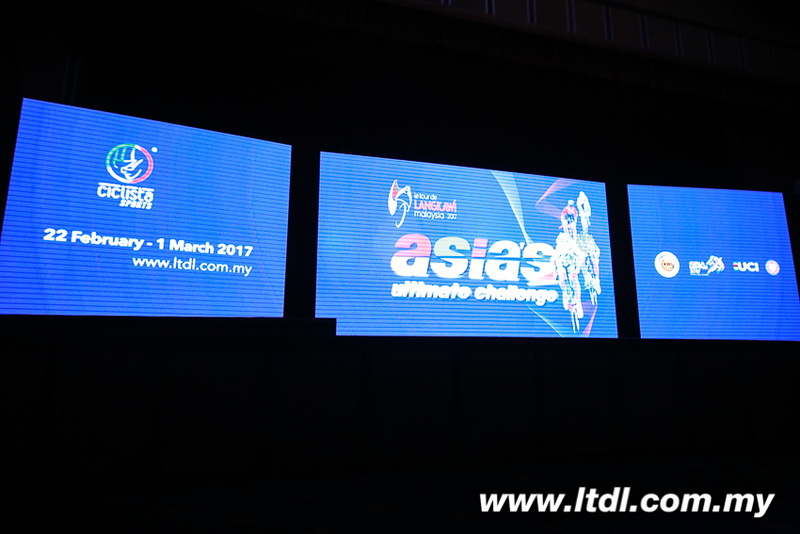 Kicking off from the heartland of Malaysian cycling in the East Coast of the Peninsula, LTdL 2017 will take on a rare anti-clockwised route to the West, covering scenic and popular cycling routes which fans can easily relate to. But there will be no easy days in the saddle this time around. 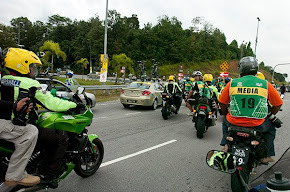 If Stage 1, a short 130km blast from Kuala Berang to Kuala Terengganu in Terengganu can expectedly present the sprinters with the early honours, the 208.1km Stage 2 will see the peloton start off massaged by coastal winds from the South China Sea, but end up across the Titiwangsa Range that splits the two coasts, with the finish in Gerik. Stage 3 from Serdang (Kedah) to Pantai Remis may be short, but it will be tricky too with a rushing peloton expected to cover the 118km swiftly for another sprinters show in a bunch sprint. 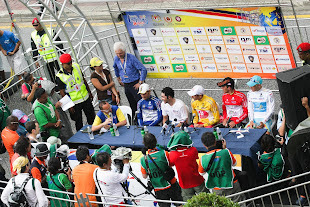 Cameron Highlands again offers itself as the queen stage of the race, with a 174km route that starts in Seri Manjung, meaning the peloton will be stretched out, with the general classification battle taking centrestage. 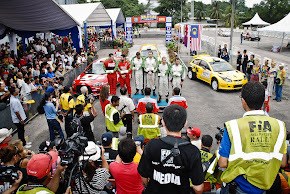 Stage 5 will offer a touch of the traditional, with a 148.8km stage starting in Tapah and ending in what used to be the traditional setting for the grand finish of the race, the Dataran Merdeka in Kuala Lumpur. 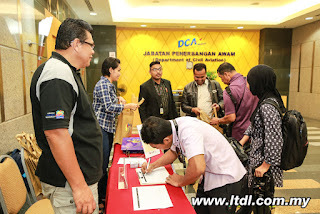 The sixth day sees another race towards a traditional cycling hotbed, starting in Senawang and ending in Muar, Johor, before the penultimate stage sees the peloton head back towards the Klang Valley with a 148km stage from Malacca to Bandar Baru Bangi. 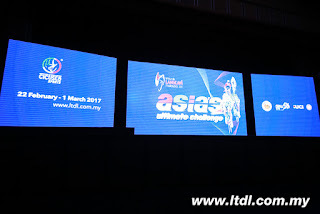 LTdL 2017 then ends with a parade from Setiawangsa in Kuala Lumpur, into the administrative capital of Putrajaya, where a six-lap procession around a 6km circuit awaits before the final finish line of this edition. 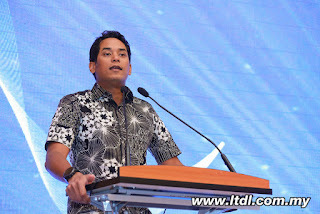 Minister of Youth and Sports YB Brigadier Jeneral Khairy Jamaluddin Abu Bakar admitted this edition to be full of challenges, but he remained confident that an exciting edition will nevertheless be delivered yet again. 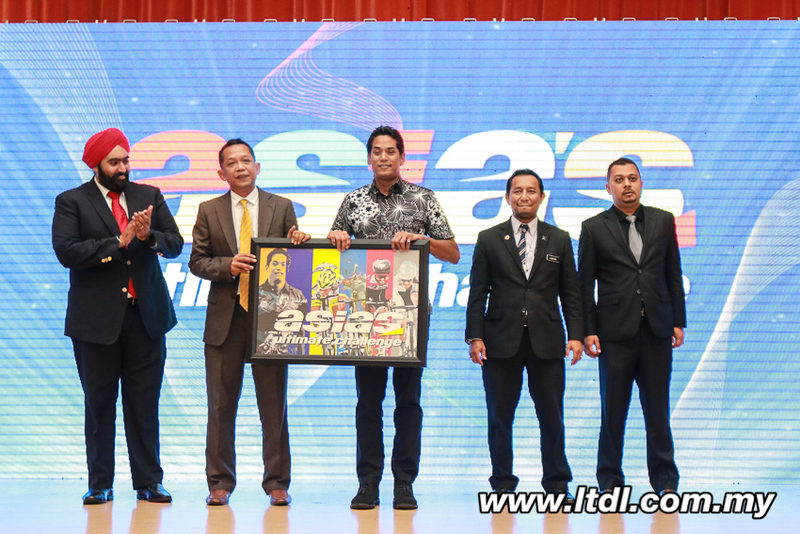 "It will be a very challenging year in 2017, because the Ministry of Youth and Sports will be focused on the organisation of the Sea Games, which Malaysia is hosting," said YB Khairy. 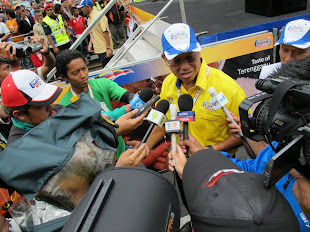 "The ministry has had to cancel, postpone or reduce the budgets of other sporting events due to the focus and priority in terms of finances given to the Sea Games, but seeing the popularity of LTdL and its importance as a sports tourism event for the nation, we decided it has to continue, even with a reduced budget," he added. 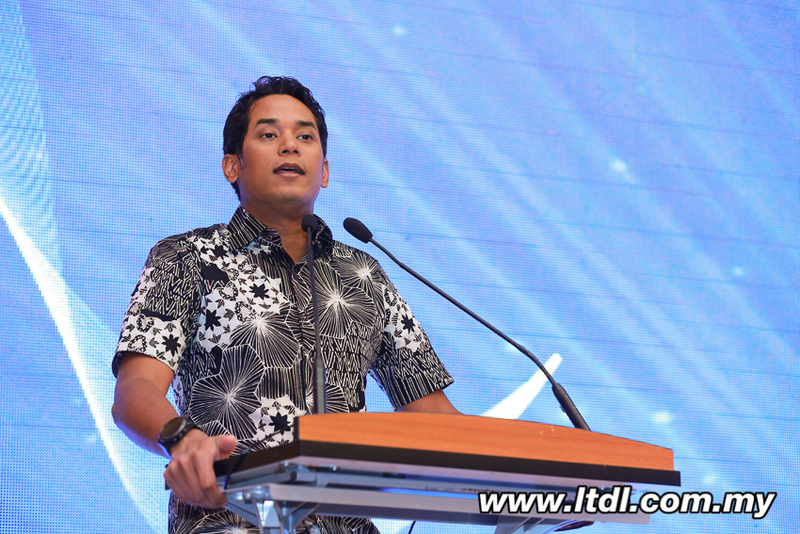 Khairy said a decision was made upon discussion with Ciclista Sports Sdn Bhd, that despite the budget cuts and various cost-cutting measures, the quality of the race will not be jeopardised. 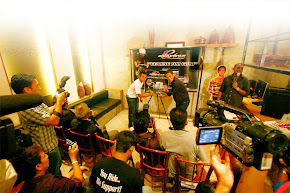 "Ciclista Sports also understands that for an event such as this to survive in the long run, it's funding has to be fully sourced from corporate sponsors and no longer rely on government funds," he said. 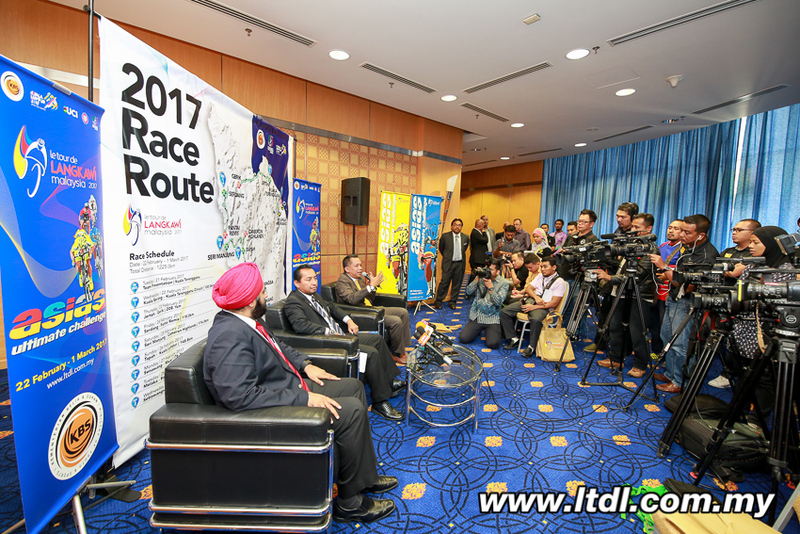 LTdL 2017 Chief Executive Officer Emir Abdul Jalal agreed that this could be the toughest edition yet in terms of the challenges faces in organising the event, but despite that, the standards and quality of the event will be maintained. "This may be the toughest year ever for us to organise, given the current economic situation and the limited budget, but we will endeavour to deliver an equally exciting race for the fans and spectators," said Emir. 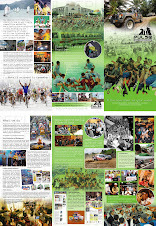 "We have been working towards fully corporatising the event for some time now and that focus will remain. 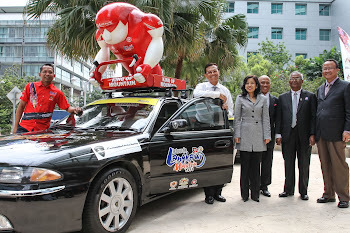 We are fully focused towards getting corporate sponsors on board to bring the race forward into the future." 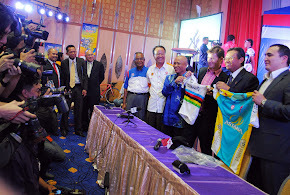 Emir said despite the budget cuts, the standards of the race will still adhere to requirements set by the International Cycling Union (UCI) as a 2.HC status event on the UCI Asia Tour calendar. 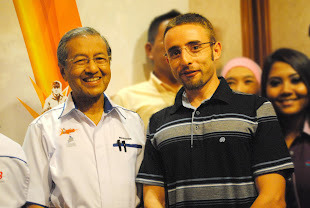 "Of course, budget cuts are budget cuts. It means we will not be able to put on a lavish race with too many luxuries. 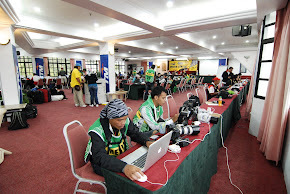 But the standards of organisation and the quality of racing will be maintained," said Emir.